Avira is a popular anti-virus program available for Mac. But it should be noted that if for some reason you want to delete antivirus software on Mac, you cannot simply trash it like you do other apps. So, we have prepared a detailed guide on how to uninstall Avira completely from macOS. Follow the steps below. How to uninstall Avira manually. How to uninstall Avira automatically. 1. 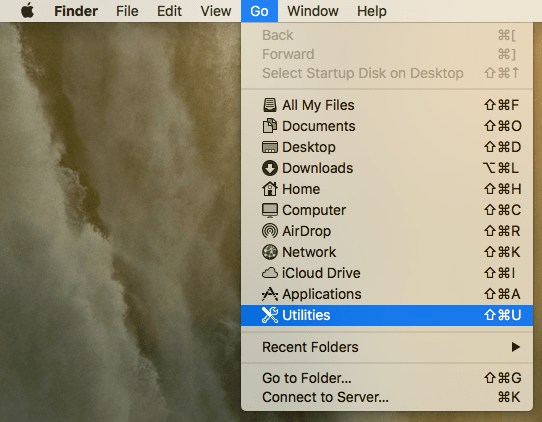 Open the Finder and in the Menu choose Go → Utilities. 2. You will find the Avira-Uninstall icon in this folder. 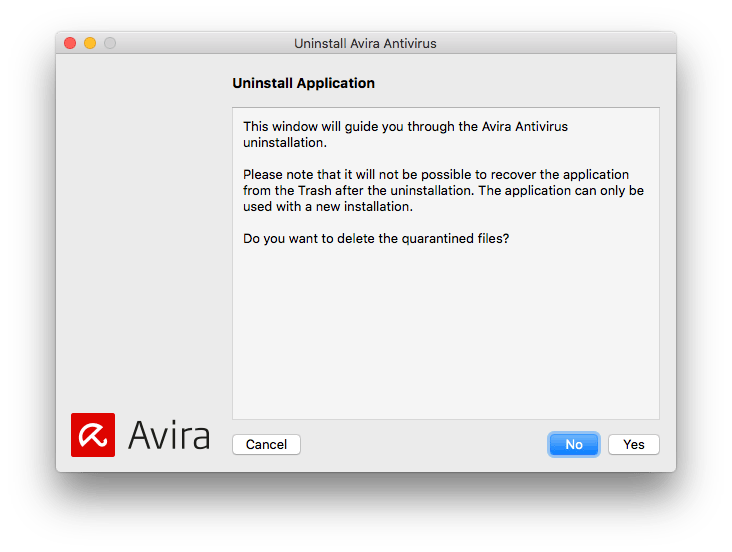 Double-click it to start uninstalling Avira from Mac. 3. In a window that appears, click Yes and follow Avira’s uninstalling steps. 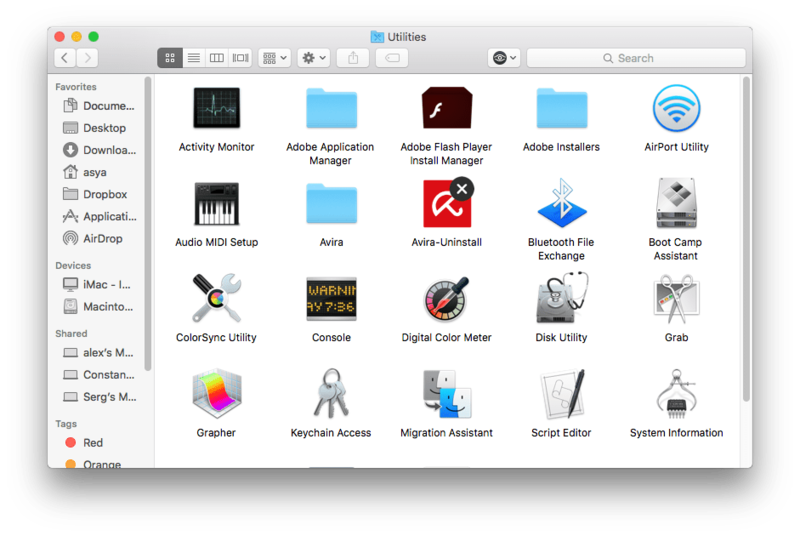 You can also launch the uninstalling process by finding the Avira icon in Finder→ Applications and dragging it from there to the Trash. The process of uninstalling will be displayed on a blue progress bar. After it finishes, Avira Antivirus for Mac will be successfully removed from your Apple system. 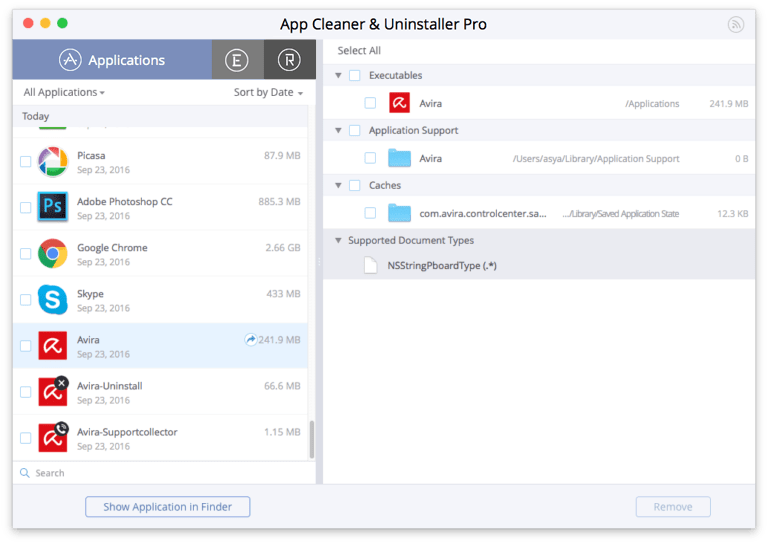 If for some reason you can’t find the Avira-Uninstall icon in Finder, there is one more way how to remove Avira antivirus completely. 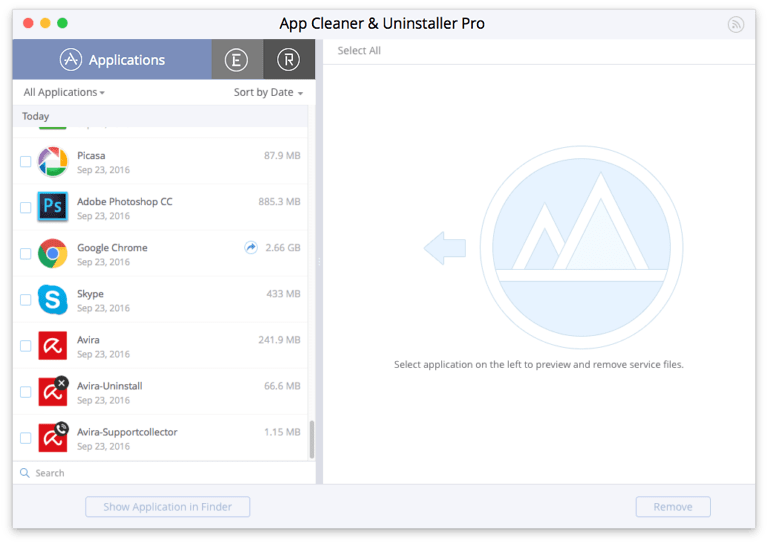 Download a free application called App Cleaner & Uninstaller. Launch the application. It will start scanning all programs on your Mac automatically. In a few seconds, you will see a list of installed apps in a left section of the window. Select the Avira icons and click the Remove button. It will remove Avira completely. Note that in the right section you can view information about service files of each application – cache size, support files, supported document types, etc. If you want to clear the cache only, you can do it with App Cleaner as well.